Scrambled word puzzles, creative graphics, and a journey through unknown territory… Does WordQuest sound like your kind of game? There’s only one way to find out! 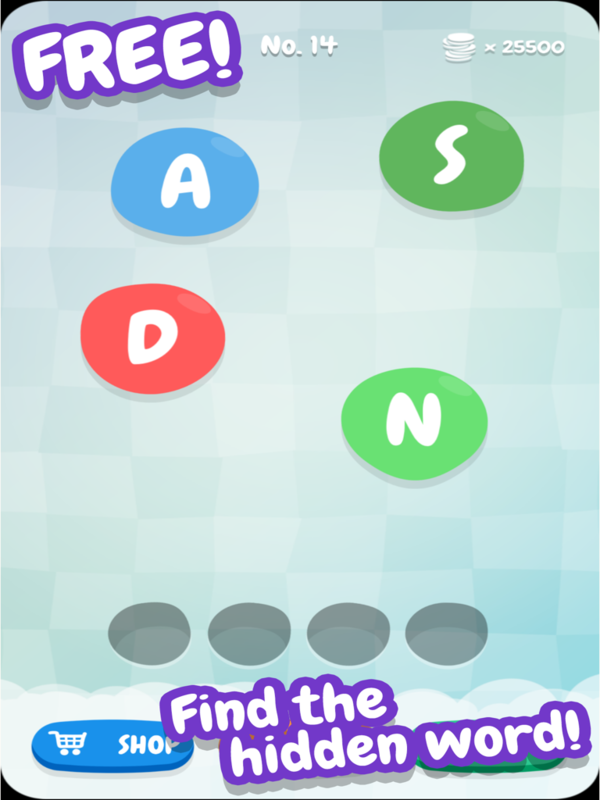 In our new app WordQuest, you unscramble a series of secret words by swiping your fingers to connect “letter bubbles.” With each solved level, you will move forward on your quest through a colorful, quirky kingdom… Word Quest is compatible with iOS and Android and can be downloaded for free from the app store today. Available in English, French, German, Spanish, Italian, Portuguese, Dutch, Swedish, Danish, Norwegian and Finnish. Various genres of games such as cards, arcade, sports, boards, driving, puzzle etc. are available on the internet that can be played wherever we are. All these games are best, but when it comes to fun with learning, nothing is more pleasurable than word games. They are obvious choice for people who wish to learn new things while playing the game. Seeing its popularity, many companies are introducing new apps in the market to provide better word game experience. You can download apps like “WordQuest” or “Word Chums” from play store https://itunes.apple.com/us/app/word-chums-free-fun-turn-based/id517840944?mt=8 and have fun. These games will expand and improve your vocabulary, improve concentration and develop great skills to create new words!